Been having massive feeding issues with my beardies - tried roaches and crickets and they are just not interested. I thought may be stressed so changed to wax worms and loved them. Just moved them onto these and never seen them eat so much! 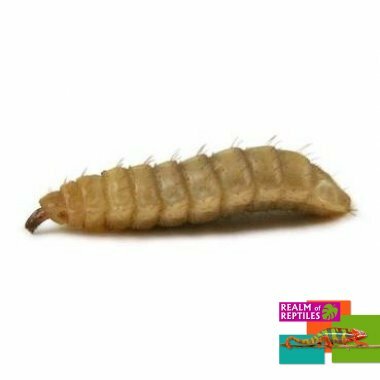 The calciworms move so much more in comparison to waxworms so keeps their attention. I travel a lot so been able to leave the worms in the worm feeding bowl is really helpful too as know they won't go hungry, but can't be bothered by them either. My fussy beardies love em!